Mold removal Norcross: Mold spores grow in areas with abundant moisture, a food source, and warm temperatures. Your Georgia property may provide the perfect environment for the growth of toxic mold whose spores can float through the air and thrive in ceiling tiles, insulation, drywall, carpet, and paper backing materials. That’s why it’s so important to have a professional mold removal, and mold remediation company in Norcross that carefully your home as soon as you identify any type of moisture problem. Exposure to mold can cause serious health problems. 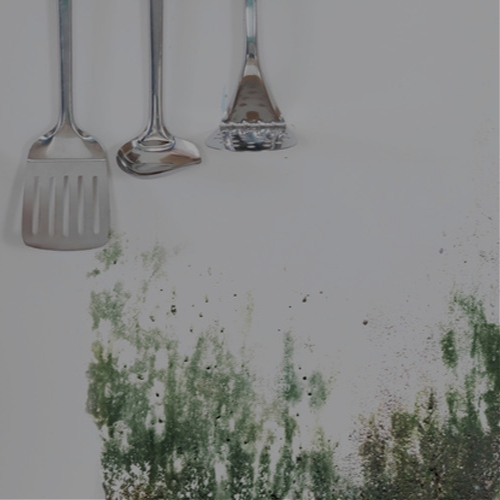 It’s important to pay special attention to the possibility of toxic mold thriving in your home even after you think a major moisture problem due to flooding, broken pipes, leaky roofs, or other types of water damage has been fixed and cleaned up. Avatar Restoration can take care of the mold removal process in your Norcross property. If you notice symptoms of a mold infestation, or if your home has recently suffered a disaster such as a flood or a burst pipe, scheduling a mold inspection is a good first step. When you schedule a mold inspection in Norcross with one of our specialists, they will perform a professional mold testing in your home or business.